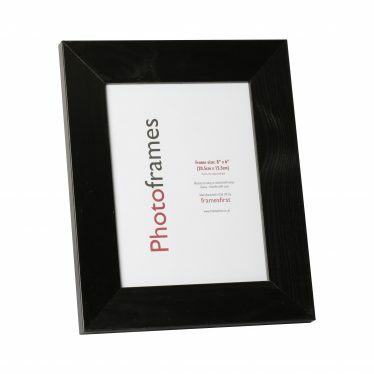 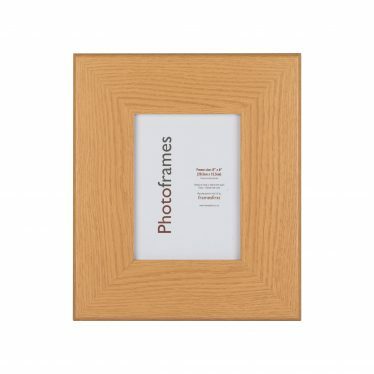 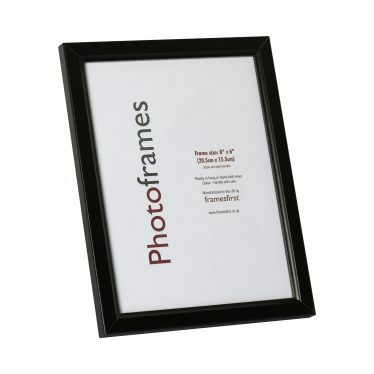 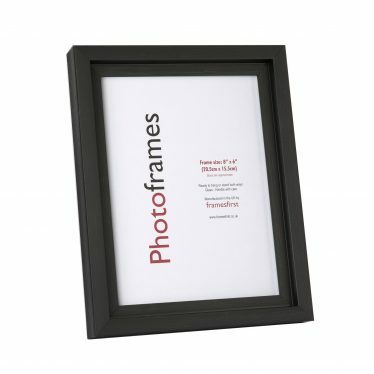 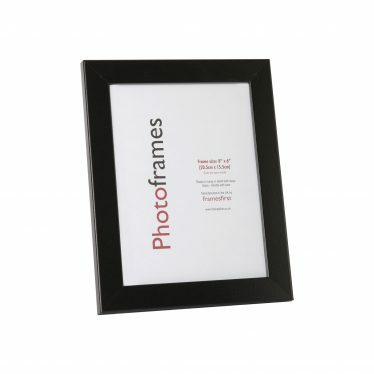 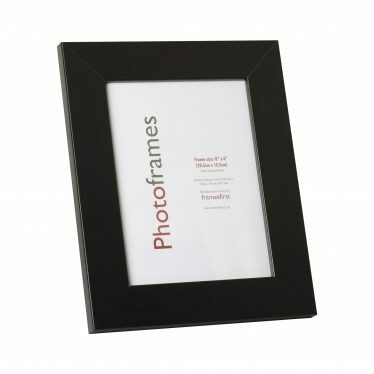 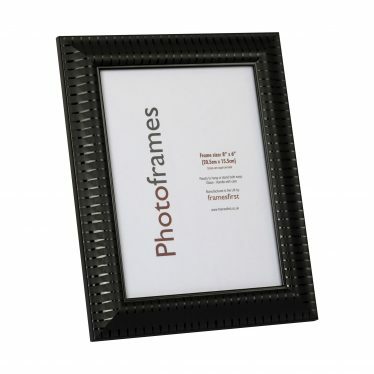 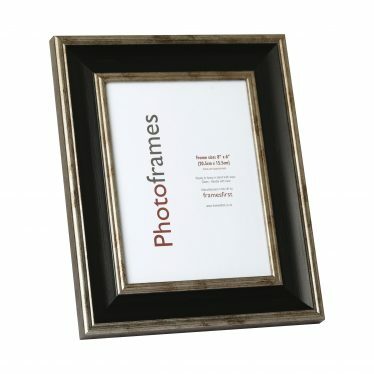 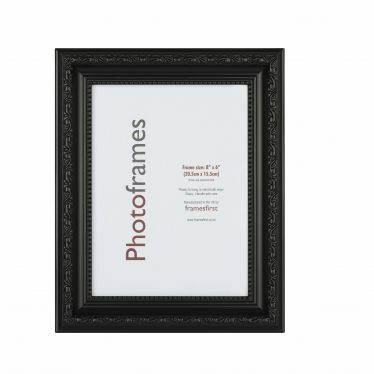 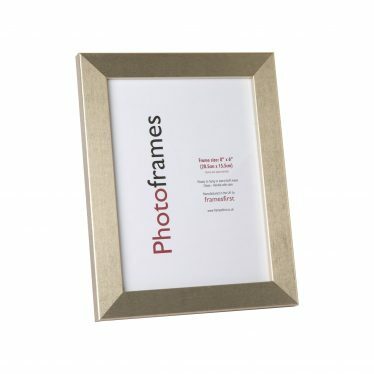 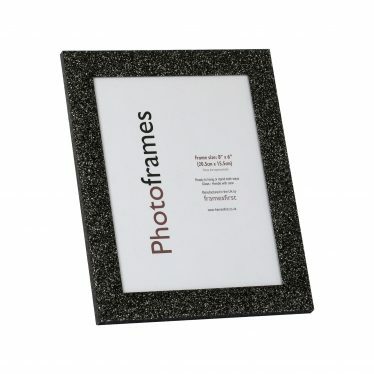 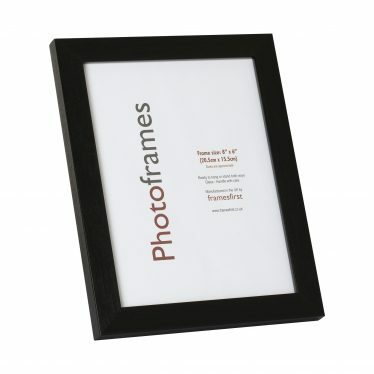 A selection of black picture frames available in a variety of shapes and styles. 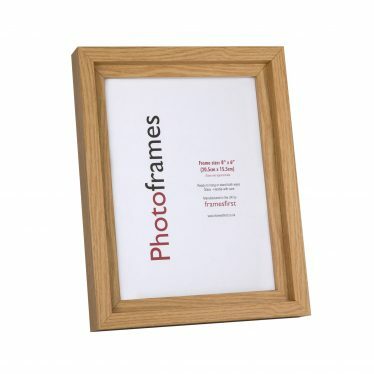 Gloss and matt finishes, along with wood frames, deep box frames and A4 certificate style frames. Many other colours, shapes, styles and finishes are available.